(Dreadmonger Decatur Bureau) Speaking at a benefit luncheon today for the Widows and Orphans of the Decatur Policeman and Firefighter’s union (WODPFU), Vice President Joe Biden once again warned that if the key elements of the president’s American Jobs Act bill are not enacted into law, social order in America is at risk of completely breaking down. The otherwise hushed crowd gasped at Vice President Biden’s description of societal breakdown. “Are you from Fox News? Did you get those stats from Fox News?” Vice President Biden asked our reporter. The crowd erupted in wild applause at Vice President Biden’s remarks. 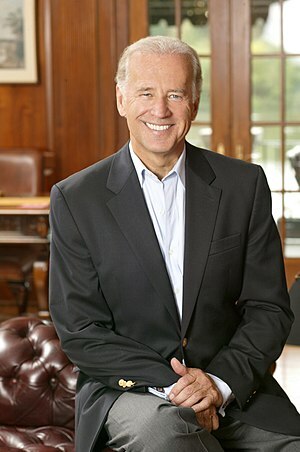 Dreadmoger is on tour with Vice President Biden and will provide updates to this story as they occur.